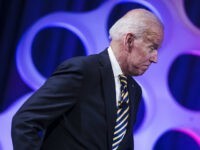 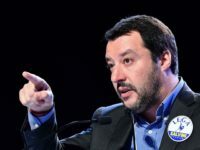 Italy’s Deputy Prime Minister Matteo Salvini has insisted his government will not change a comma of its new budget, despite the European Union moving to block it for breaching bloc rules. 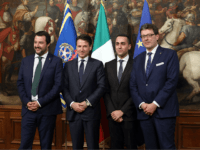 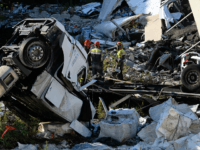 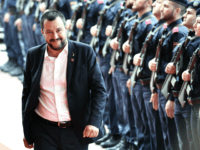 The European Union (EU) lashed out at Italian populist leaders Luigi Di Maio and Matteo Salvini after they suggested Italy could cease payments to Brussels if other member-states do not help resolve the migrant crisis. 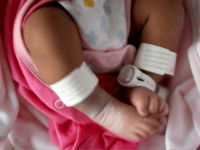 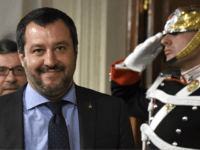 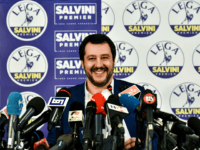 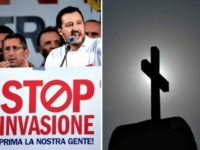 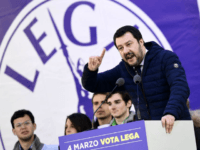 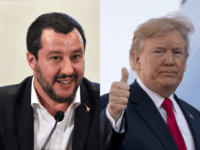 Matteo Salvini’s populist League (La Lega) has promised a comprehensive new pro-family government policy including child care and other policies to encourage Italians to have more children, with the plan being partially funded by a tax on migrants sending cash overseas. 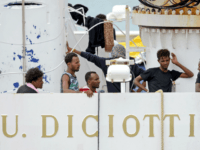 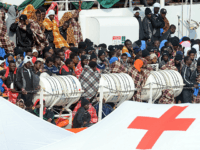 ROME (AP) – A private ‘rescue’ ship carrying 629 migrants remained Sunday evening on a northward course in the Mediterranean Sea after more than a day of not receiving permission to dock in either Italy or the small island nation of Malta. 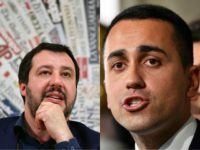 The EU’s hostile front against the UK in the ongoing Brexit talks faces collapse, as the populists who routed the establishment in the Italian elections insist the bloc must back down and offer a generous and constructive deal. 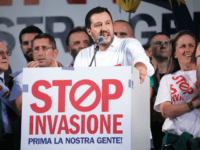 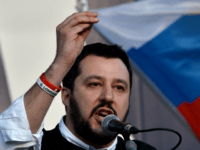 Populist leader Matteo Salvini has warned that Italy could leave the European Union (EU) after Britain if Brussels continues to refuse to listen to the public’s concerns. 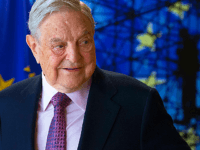 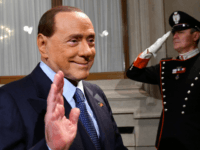 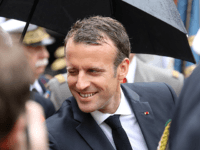 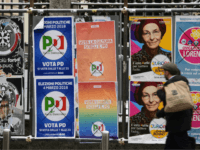 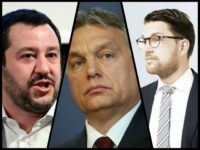 After the victory of pro-sovereignty Czech President Miloš Zeman, many are looking to the next three big national elections in Europe this year in which populists and pro-sovereignty parties look to dominate in Italy and Hungary and place strongly in Sweden. 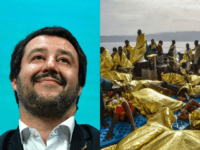 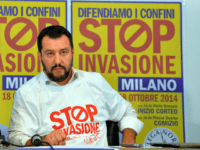 Matteo Salvini, leader of the populist Lega Nord, has promised he will deport half a million migrants if he becomes Prime Minister of Italy.